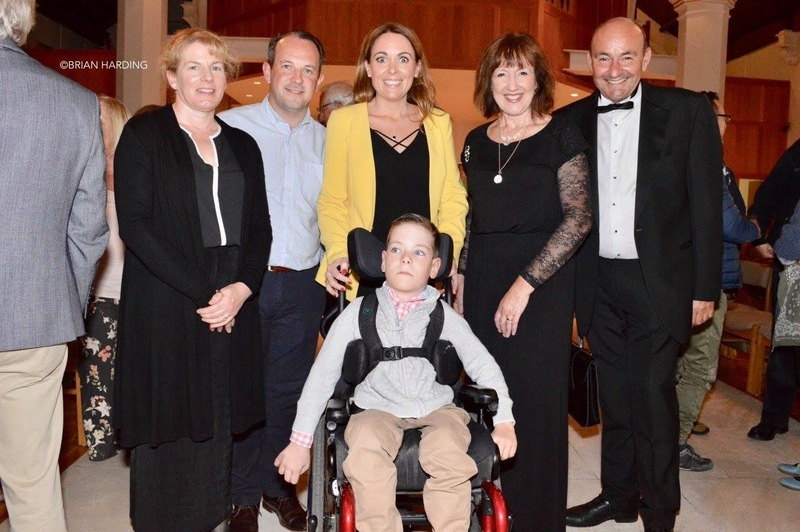 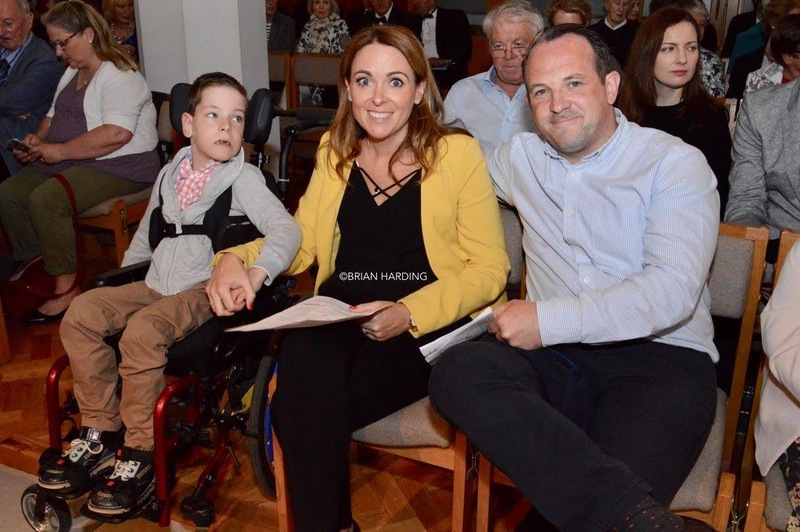 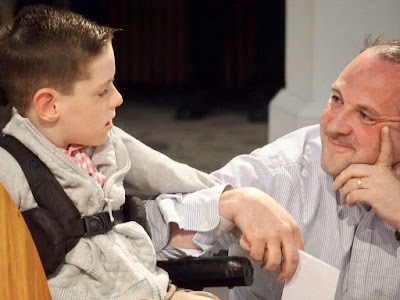 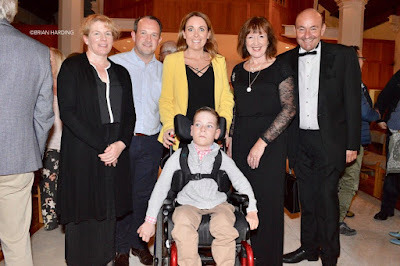 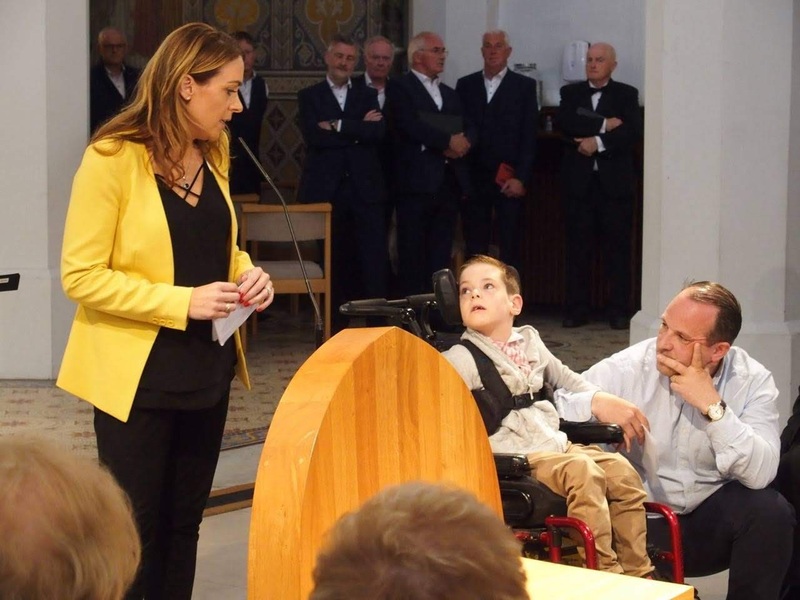 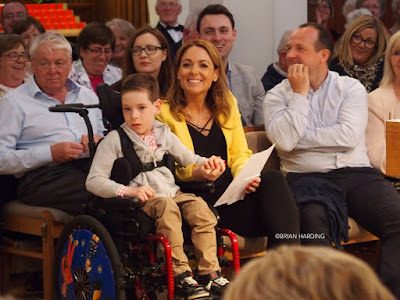 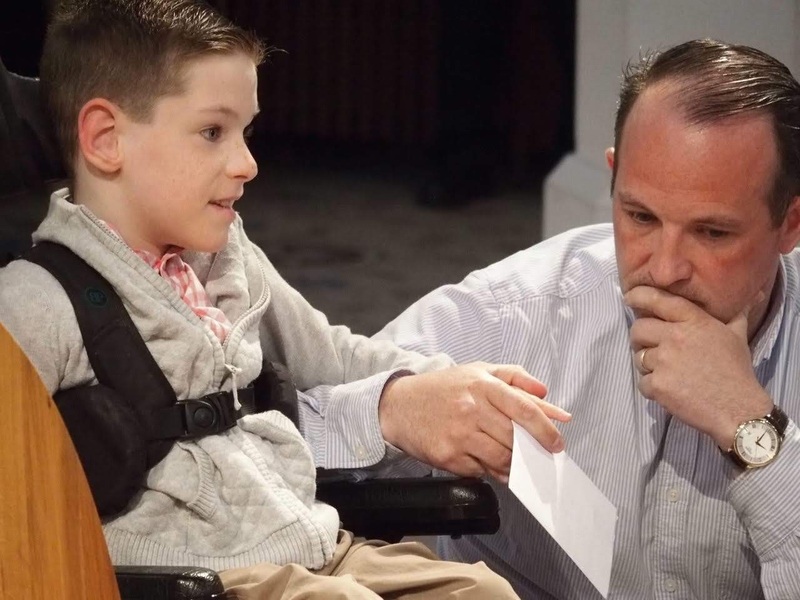 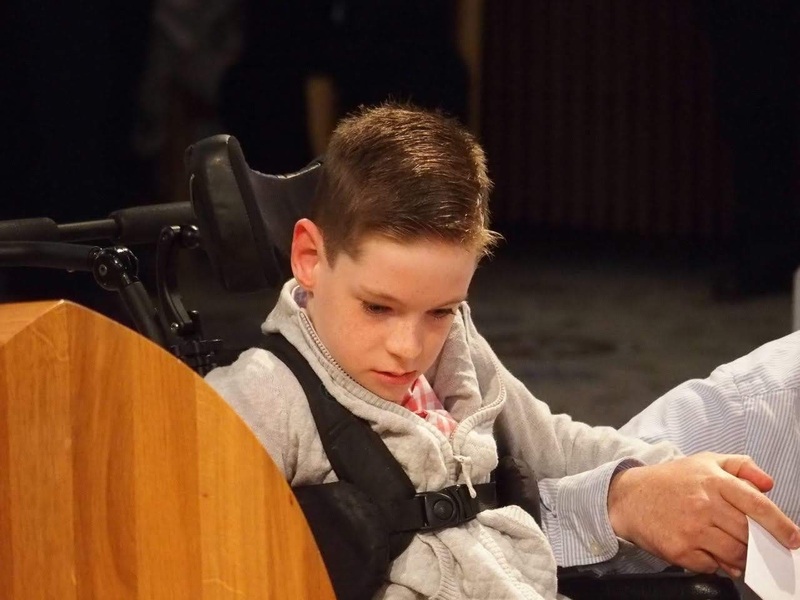 A concert later this month will raise much-needed funds for Tomorrow for Tomás, a charity set up to assist Tomás, a bright chatty boy originally from Renmore and now living in Corofin, who has faced some major challenges in his first seven years. 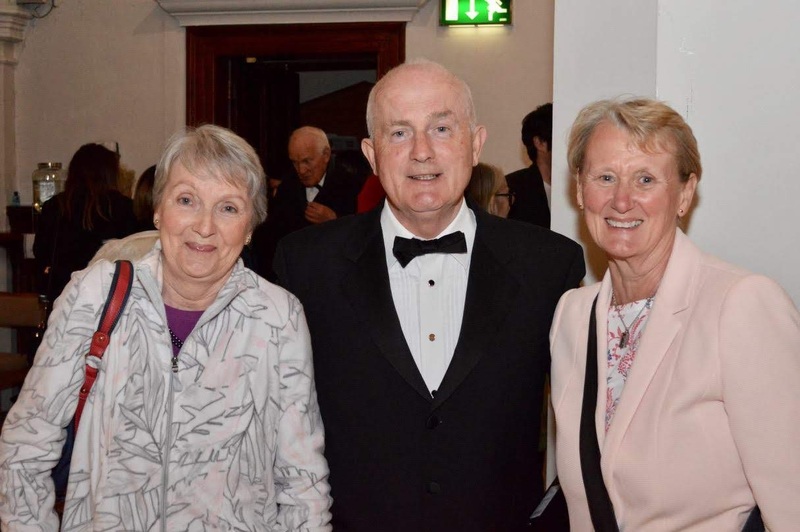 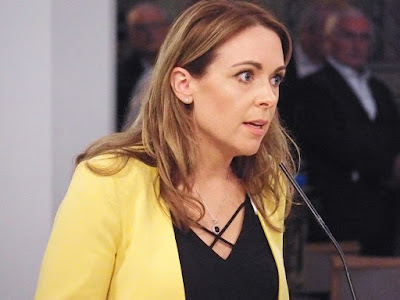 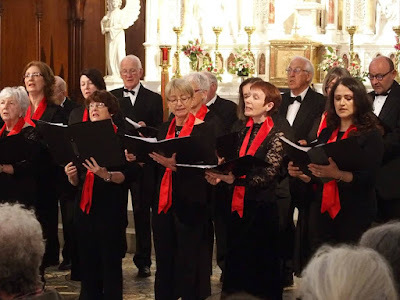 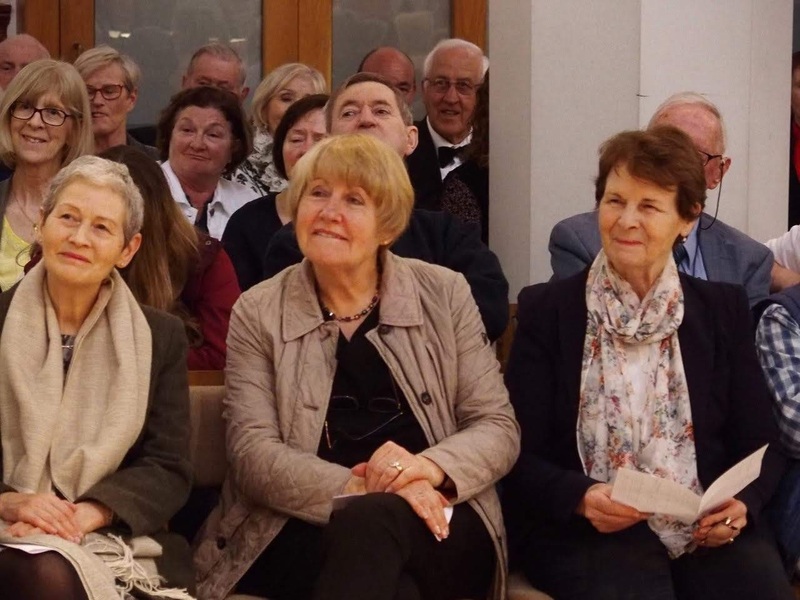 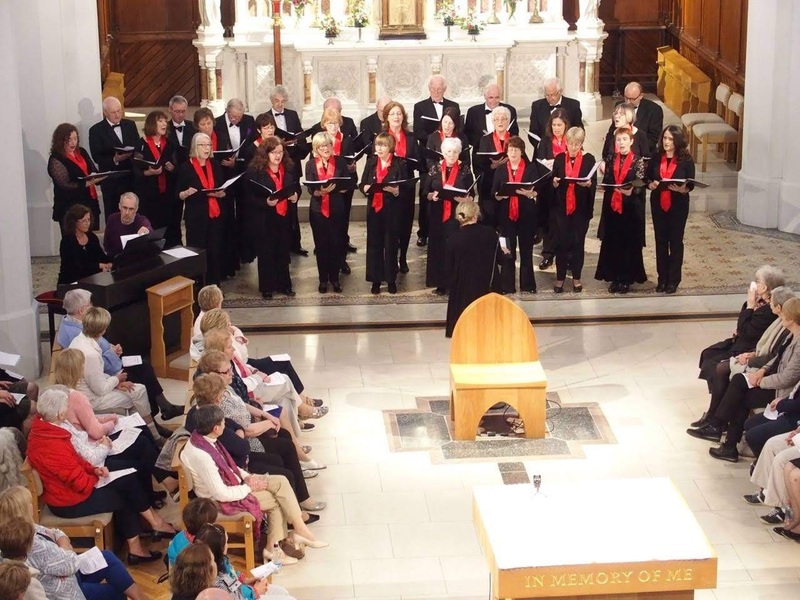 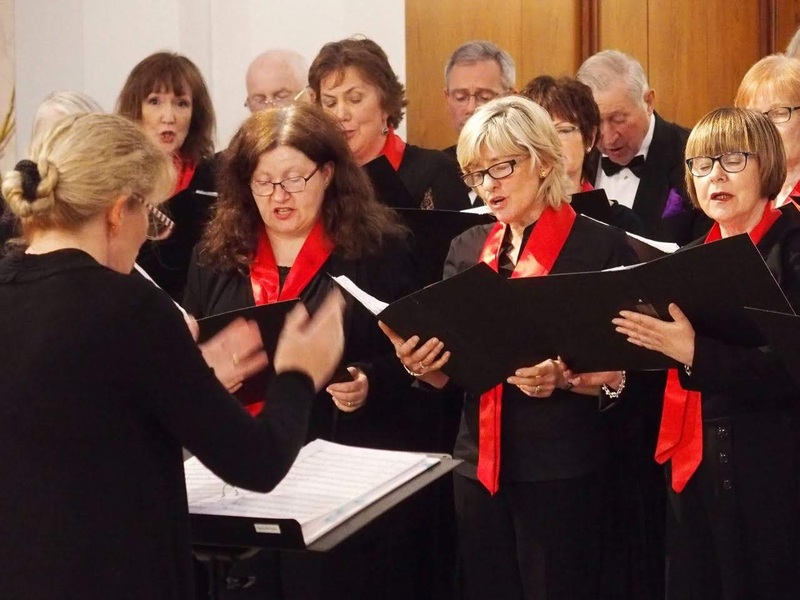 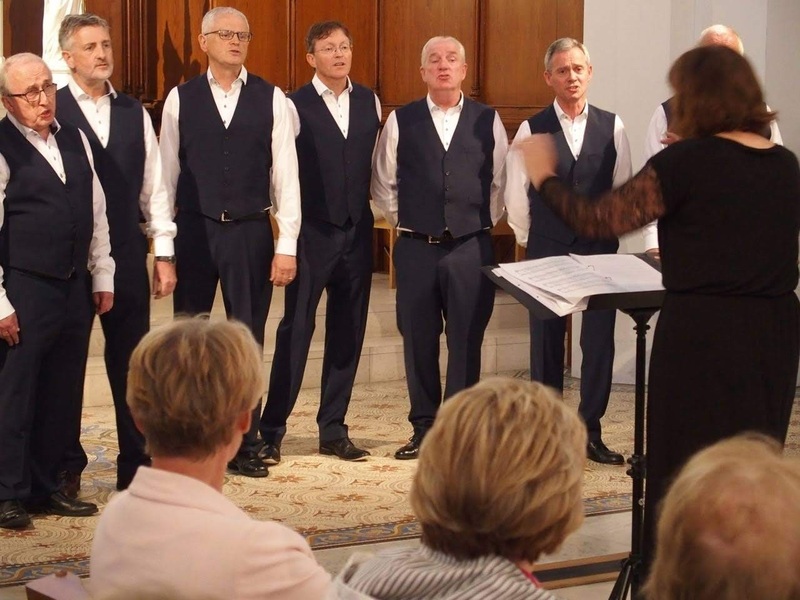 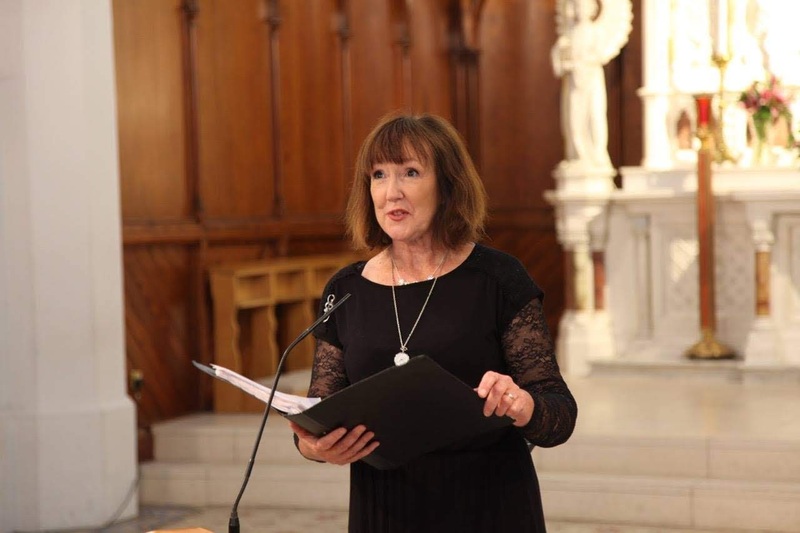 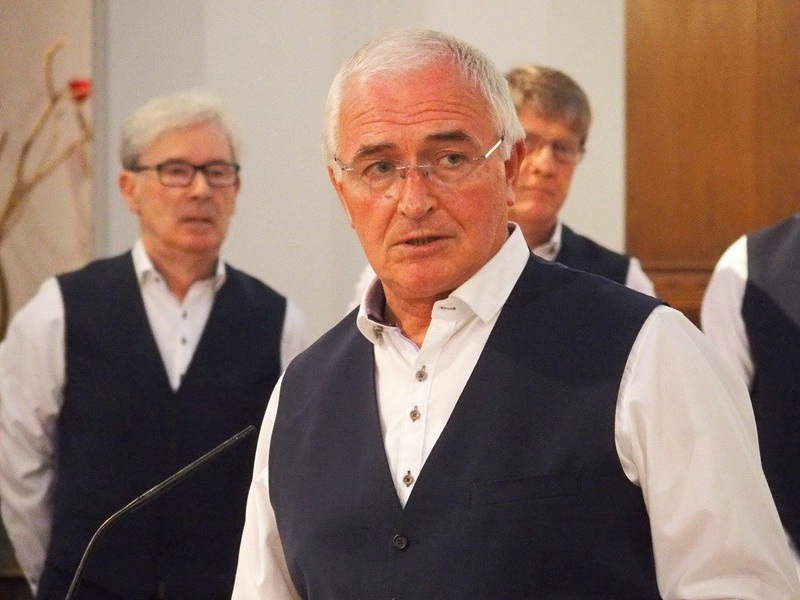 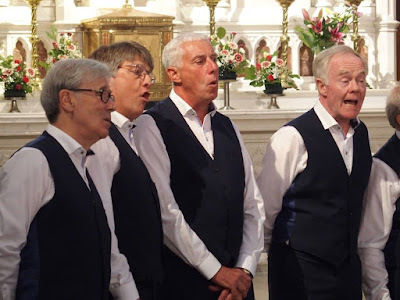 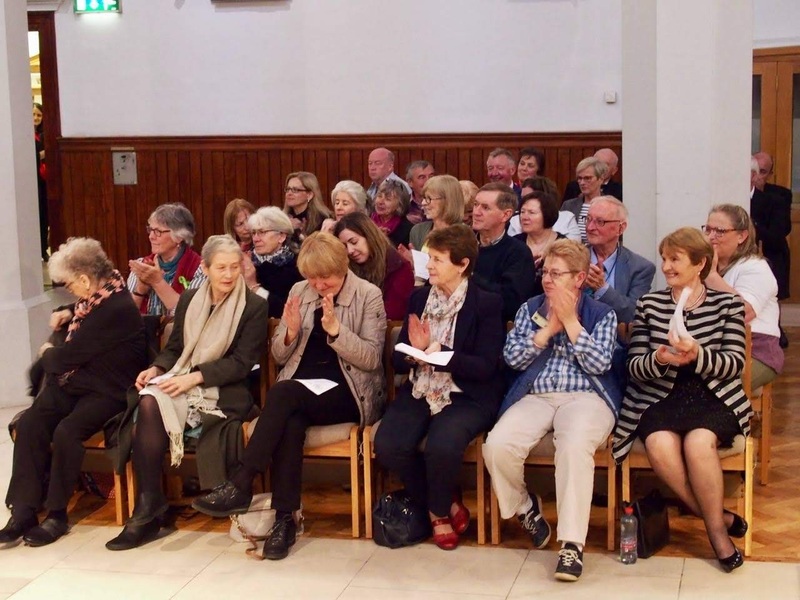 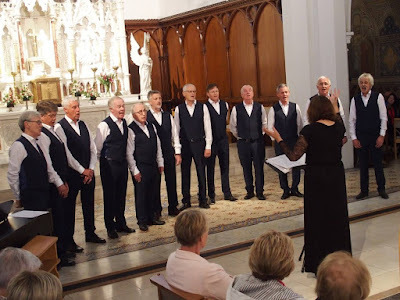 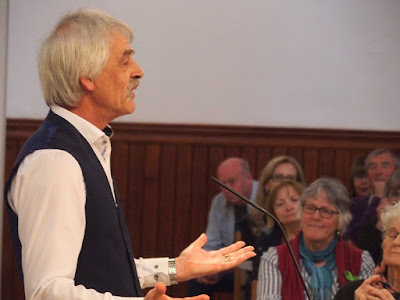 Galway Choral Association, conducted by Dr Darina McCarthy, will present a range of choral favourites and folk-songs including Fauré’s Madrigal, accompanied by Dympna O'Byrne. 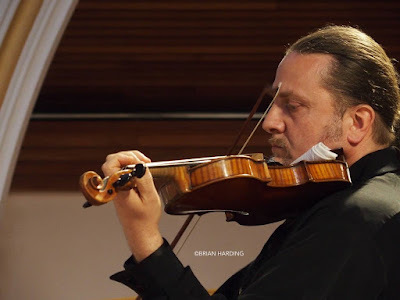 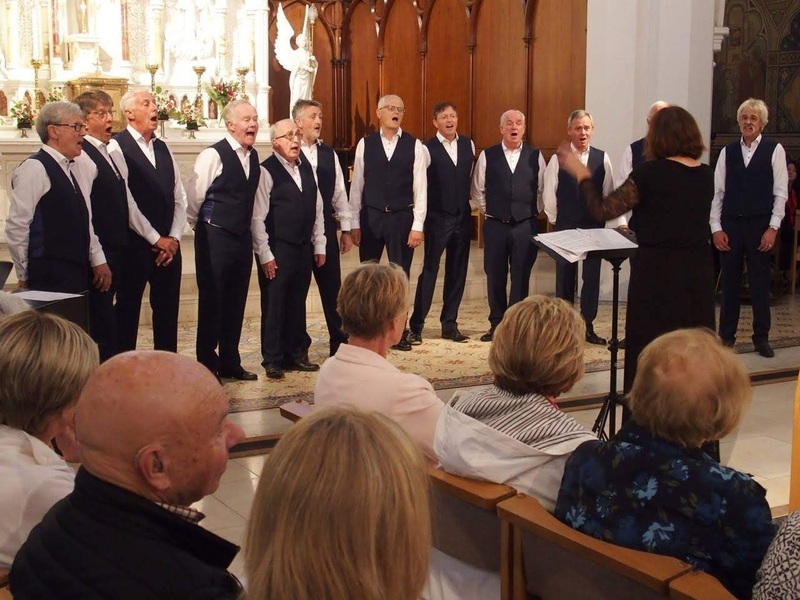 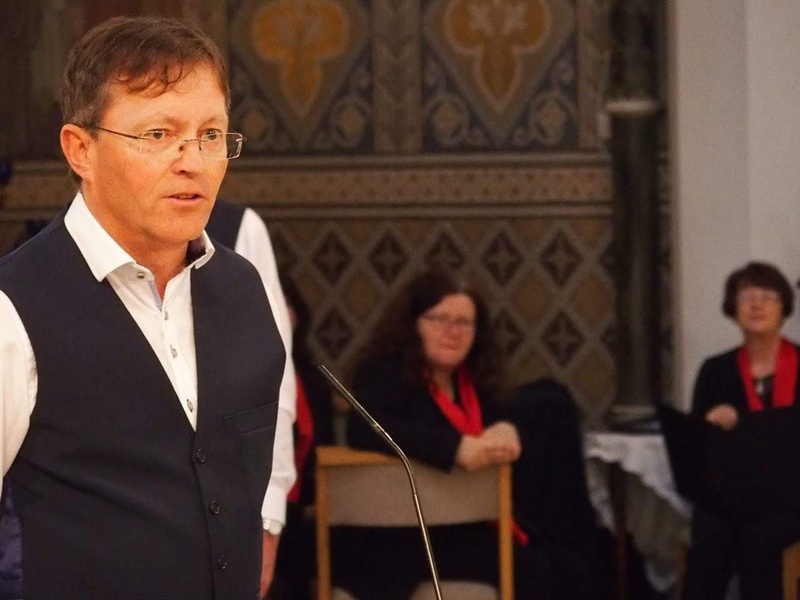 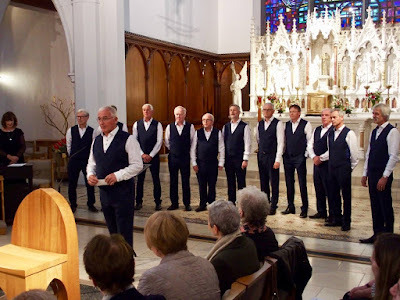 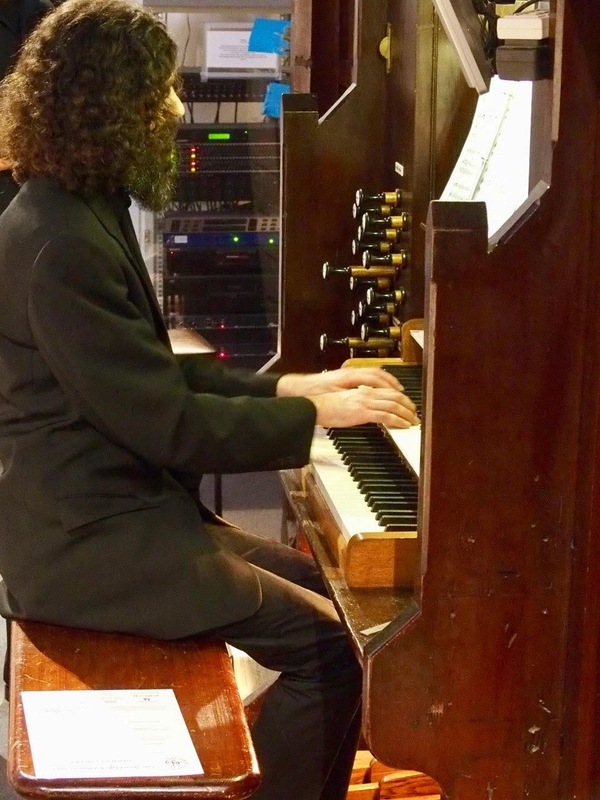 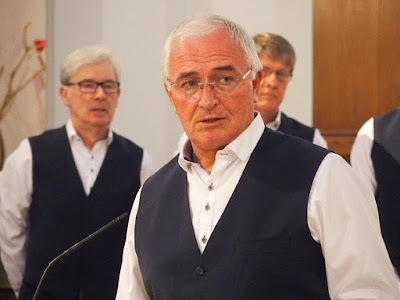 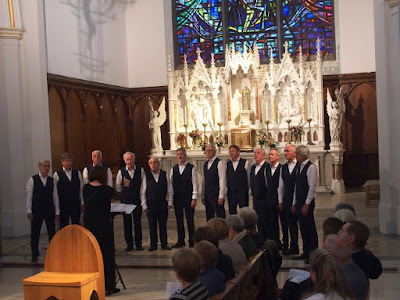 Also performing are organist Ramin Haghjoo with violinist Gergely Kuklis, and the city’s premier male voice a cappella group, the Galway Baytones. 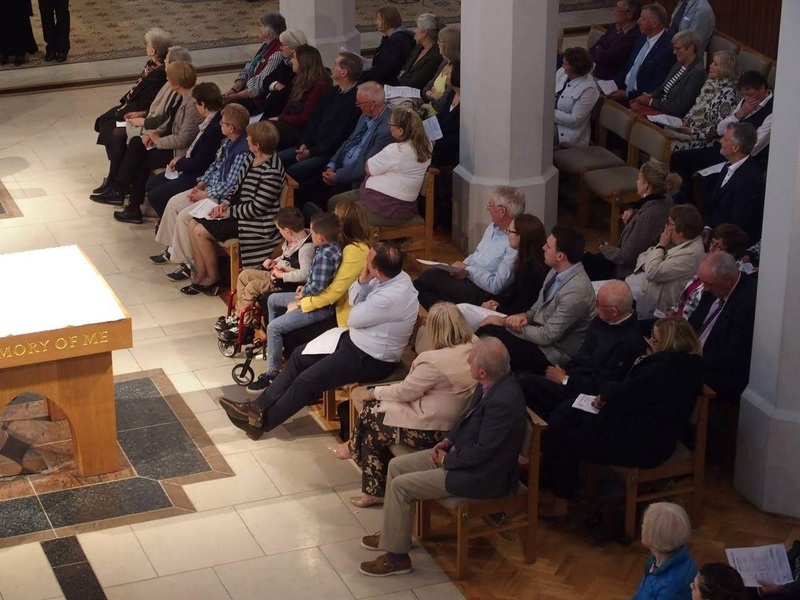 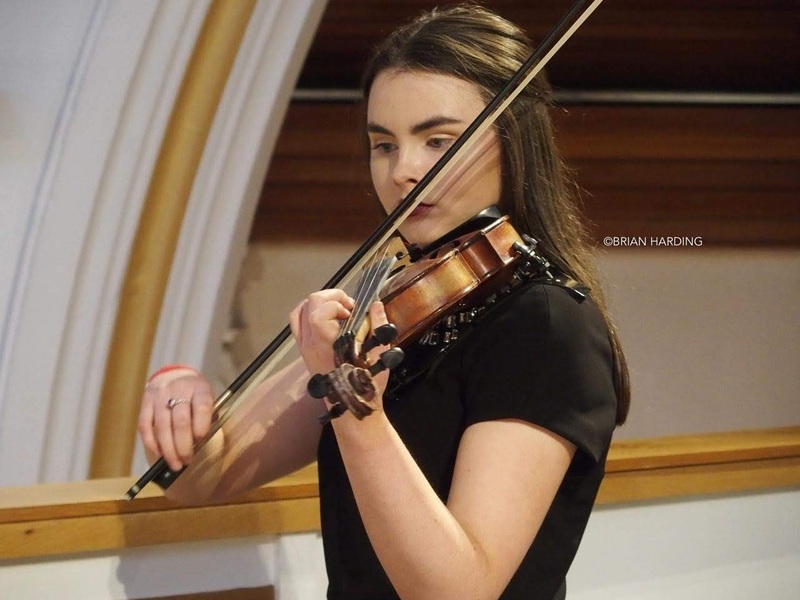 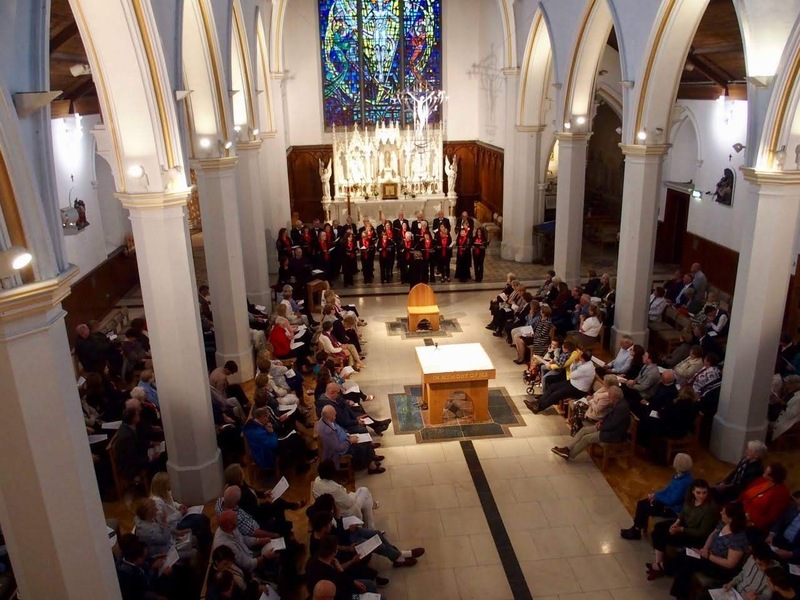 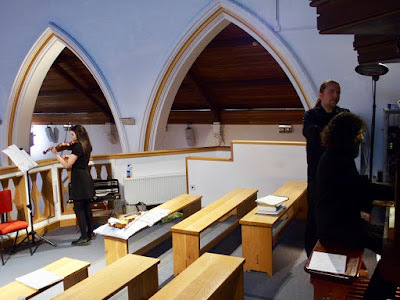 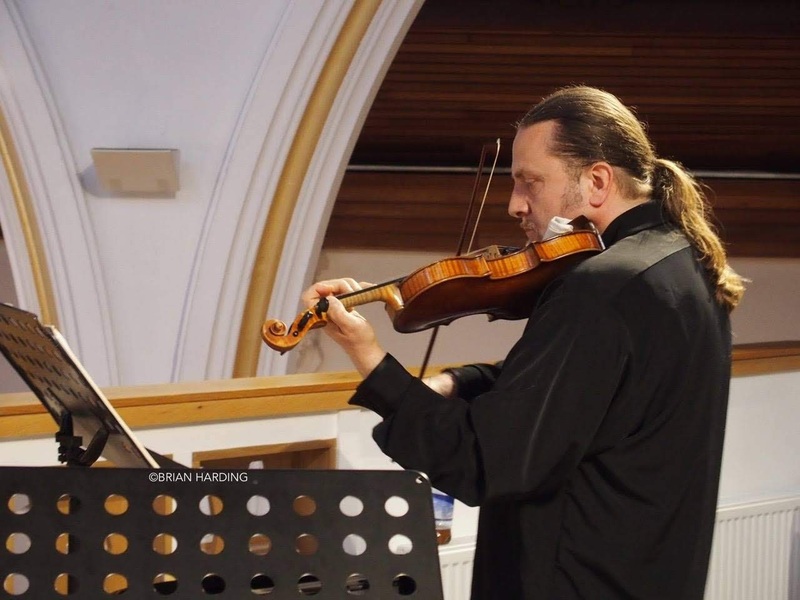 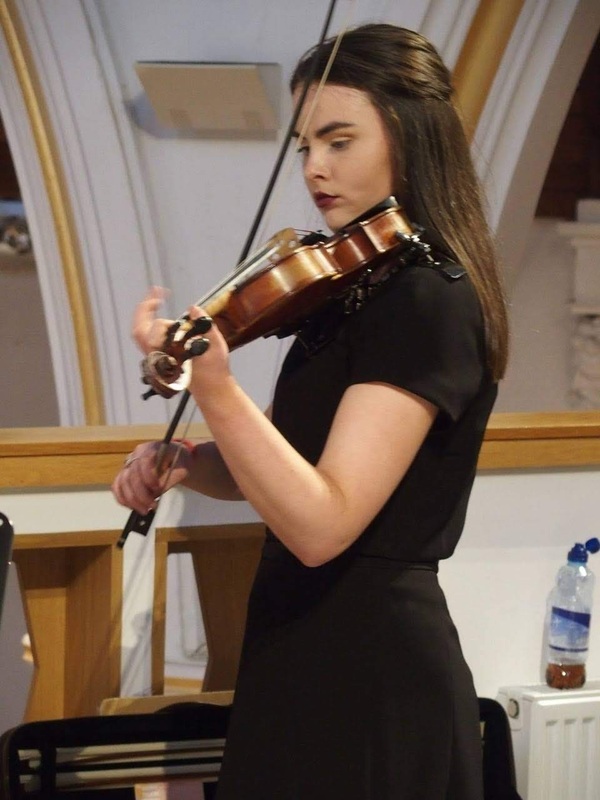 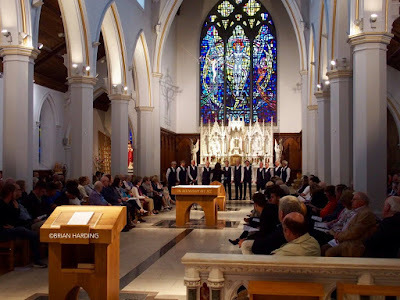 The concert is being held at 8pm on Saturday 19 May in the Augustinian Church in Middle St. Tickets are €12 / €10 and are available from Opus II in High St (091 500 300), Duggan’s Pharmacy in Renmore, choir members or at the door.